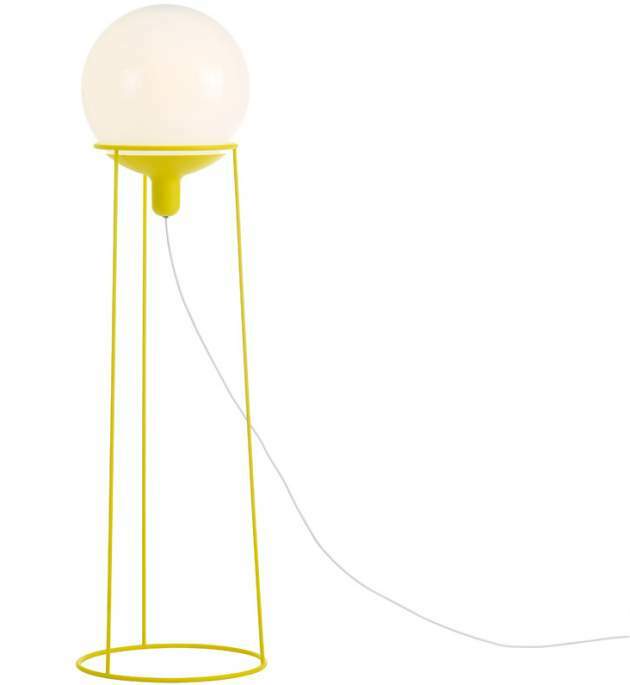 Louise Hederström has designed the Dolly Lamp collection for lighting manufacturer Bsweden. Dolly is like a cosy person spreading light and happiness. 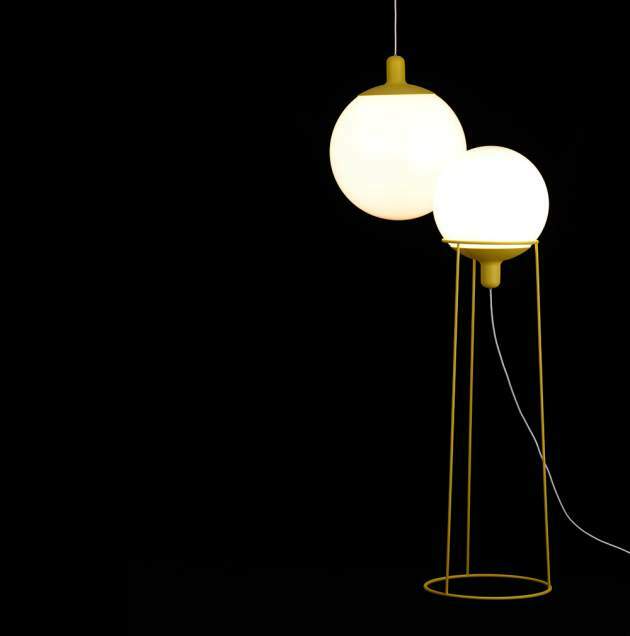 The inspiration for the floor lamp came from a rotating globe. Resting within the frame, the sphere can be turned to any desired angle. 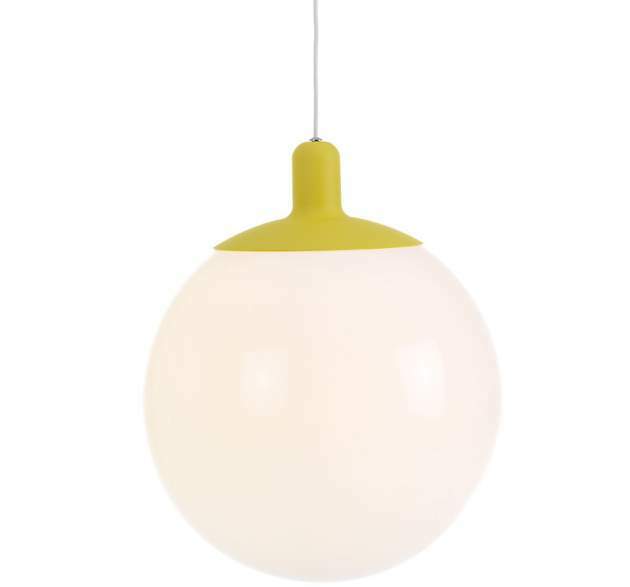 Dolly has been fitted with a low energy fluorescent light and is equally suitable for domestic and commercial use. Visit the Bsweden website – here. Visit Louise Hederström’s website – here.